Hanging out on the sandy beach sure beats playing sardines on the Central line, but there’s so much more than the seaside to Margate. 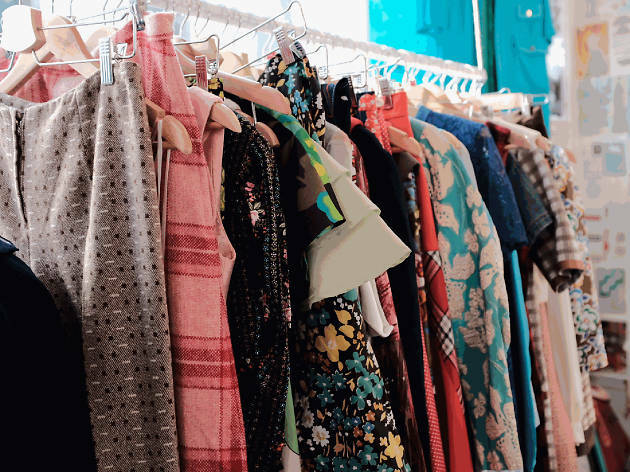 Arcades, independent cafés and unusual cultural attractions line the streets; thanks to the galleries, vintage shops and hipster hangouts, this arty town has been dubbed ‘Shoreditch-on-Sea’. 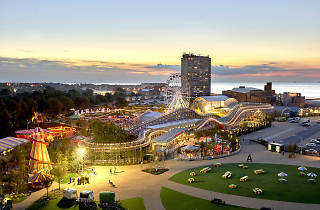 It’s where creative city vibes meet coastal relaxation. 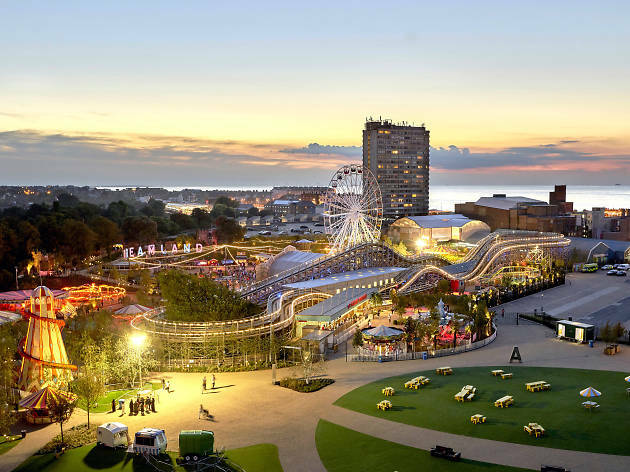 A trip to Margate takes one hour 30 minutes by train from St Pancras International or two hours by car – and it’s totally worth the trek. 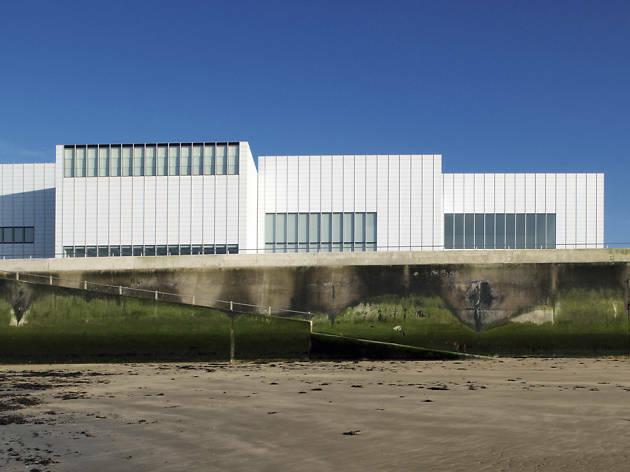 Head to the Turner Contemporary for a free fix of cutting-edge art or support local creatives at Kent’s oldest art gallery Lovelys. Then discover the Grade I-listed Shell Grotto, where 4.5 million shells make up its mosaic walls. Who created it and why? No one knows – that’s part of its magic. 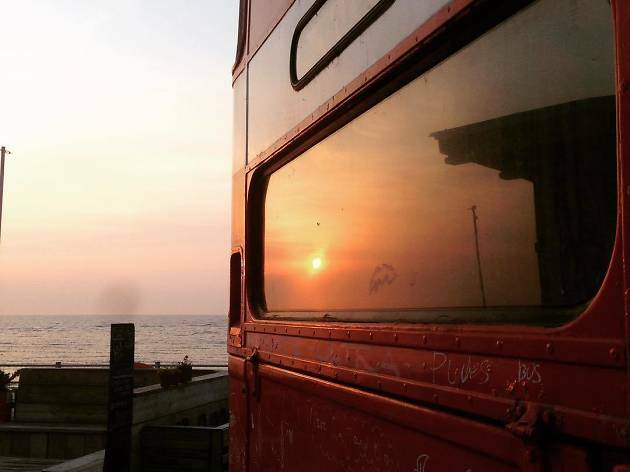 Relish every brunchy bite on the top deck of The Bus Café, get toasty at harbourside shack Cheesy Tiger or sample some seriously fresh seafood platters at Buoy and Oyster. Finish with superior gelato from Melt. 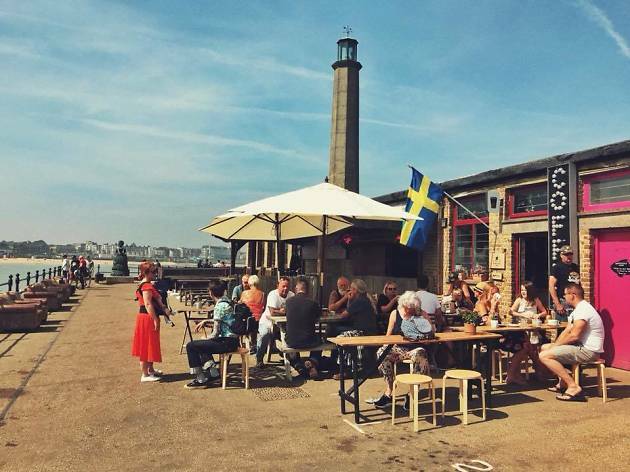 Get your caffeine fix at Margs-meets-Scandi hotspot Mala Kaffe, slurp a glass of red in eclectic surroundings at Fez and, if you’re partial to a pint of real ale, try The Harbour Arms. 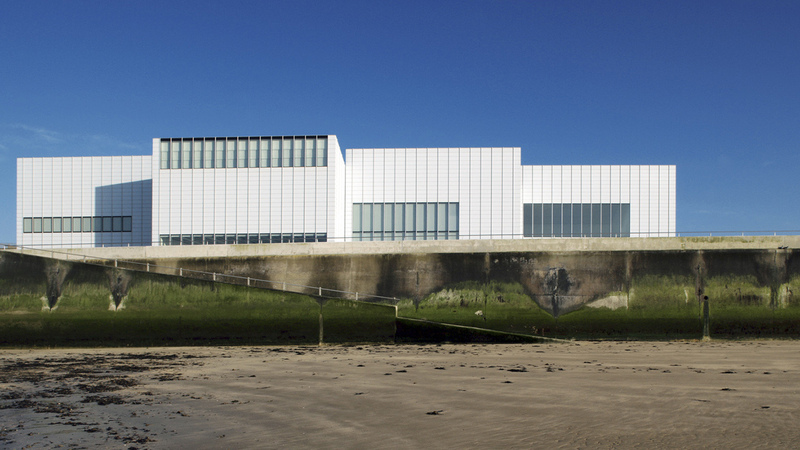 It’s a former fisherman’s hut with superb views of the glittering vista that inspired seascape master JMW Turner. 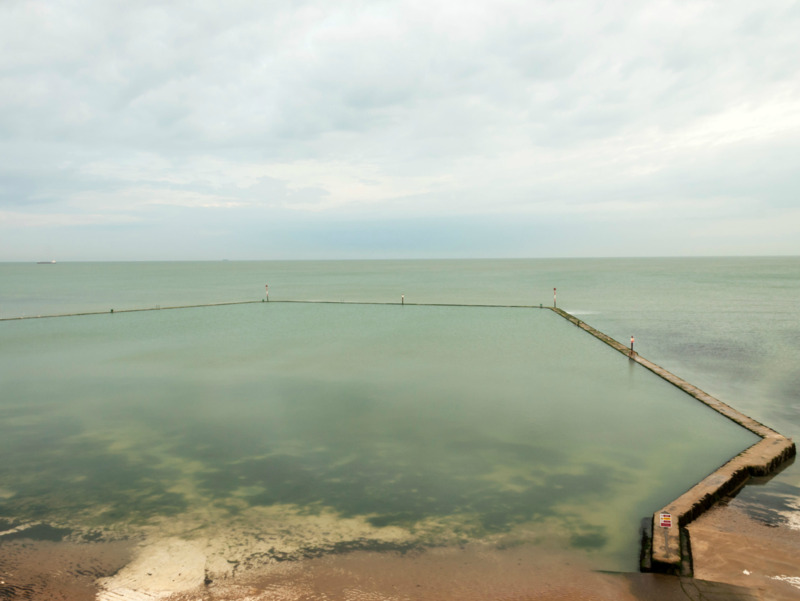 Spend a penny at the arcades before braving the wilds of the Walpole Bay Tidal Pool, the largest saltwater pool in the UK. Done your lengths? Head over to the Tom Thumb Theatre for eccentric acts and experimental live music. a bagful of rubbish collected from the beach. 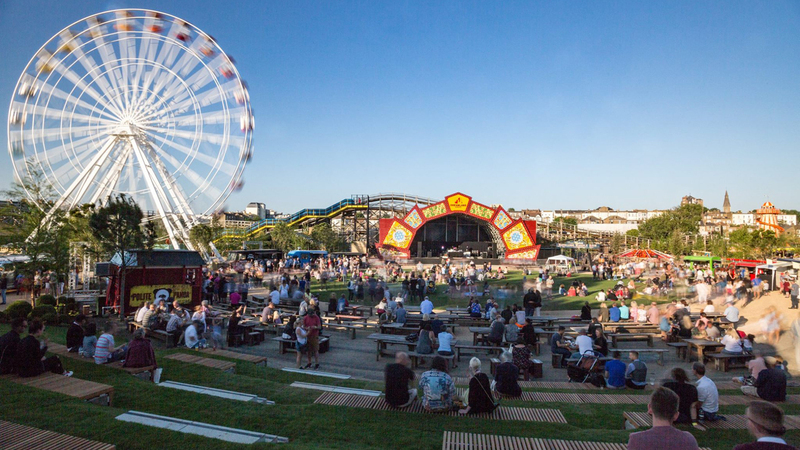 Skip over to renovated retro theme park Dreamland for all the fun of the fair. 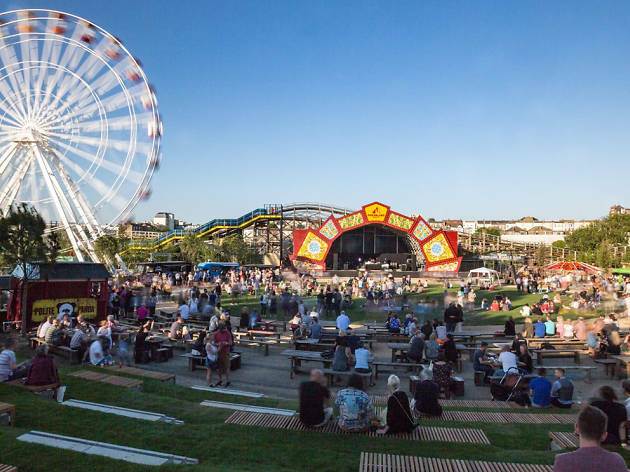 Make a beeline for the scenic railway, test your balance in the colourful indoor Roller Room and take a selfie by the Hollywood-esque Dreamland sign. You know, just to prove you were there. 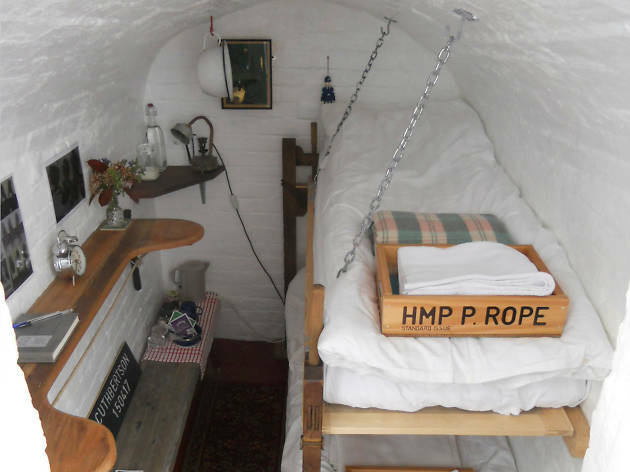 When planning to escape your titchy houseshare, you probably don’t imagine swapping it for an underground prison cell. But then you’d be missing out on this unique place to lay your head. A few minutes’ walk from Margate Beach, Penny Rope is a former cold store that’s been transformed into a tiny prison-style cell, with two bunk beds and bars on the door. Thankfully a stay in this petite plot is a hell of a lot more luxe than it sounds. The beds are made up with 100 percent Egyptian cotton sheets, guests are allowed to leave whenever they fancy and porridge is entirely optional. From £95 a night.